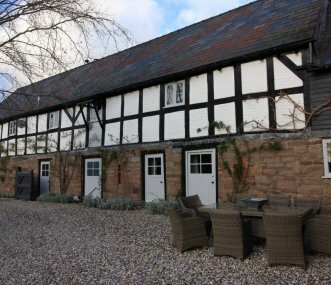 The county of Herefordshire is a rural idyll in the West Midlands with undisturbed countryside and quintessentially English market towns and villages. The county has a superb range of attractions to choose from, as well as two Areas of Outstanding Natural Beauty; the Wye Valley and the Malvern Hills. Ross on Wye is a particularly popular market town in south Herefordshire, with a rich local history and picturesque sights such as the River Wye. 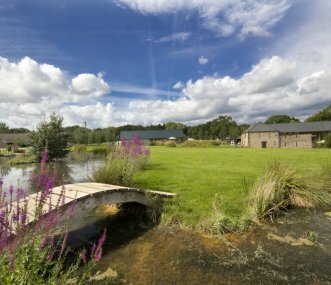 Whether you are on a budget or after real luxury, we have an extensive portfolio of properties available, including large holiday cottages and party houses suitable for 10+ guests. Use the map below to explore the area and discover your perfect holiday home. 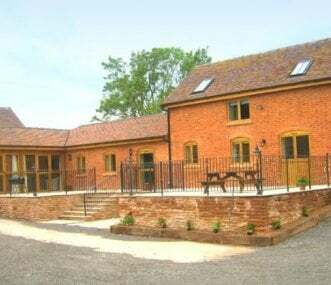 Set in rural Herefordshire, the Well House offers spacious luxury self catering accommodation for up to 15 people, making it the ideal venue for family celebrations, reunions and get-togethers. 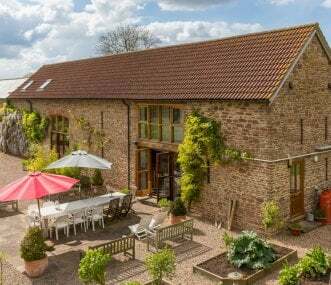 A large luxurious converted barn standing in one and a half acres of garden set in open countryside 300yds from the river Wye. Ideal for celebrations with family and friends. Child and dog friendly. Kempley Barns a courtyard of unique spacious luxurious historic barns nestled in a beautiful private valley where individual groups can relax or party together. Easily accessible: M50 3 miles. 6 en suite bedrooms for 14. Ross on Wye M50 6 miles, central for family, friends holiday reunions. Wheelchair access. Dog friendly x3. Beautiful rural setting, big garden re games, local hot tub hire. 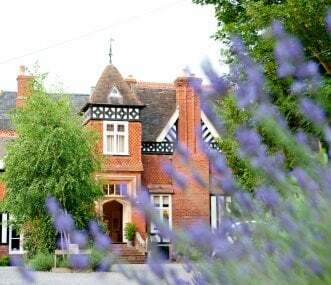 The Priory is a small country house; great for family gatherings, groups of friends or residential retreats. Whatever the occasion, whenever the stay - we’re about good times and friendly luxury.